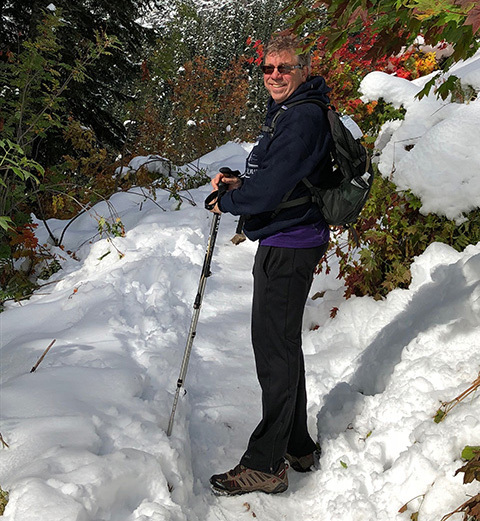 Now that Jon Zimmerman’s healthy heart rhythm has been restored, he’s able to enjoy traveling, hiking and cycling again. Jon gives the attention he received at Virginia Mason high marks. “Not just those who provided and supported my care, but also the team members who communicated with me clearly so I knew what I needed to do and what to expect.